Best friends, more like sisters. It’s a beautiful thing. 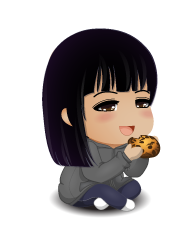 Onward to the good stuff! I have been ecstatic to share this beautiful purple box, adorned with a luscious matching ribbon that arrived last week. I was notified earlier in the week that a package will be delivered on Saturday morning. “It’s Saturday! Ekk, I have a delivery coming in!” As the door bell rang, I raced for the door to find this big corrugated paper box, signature required. 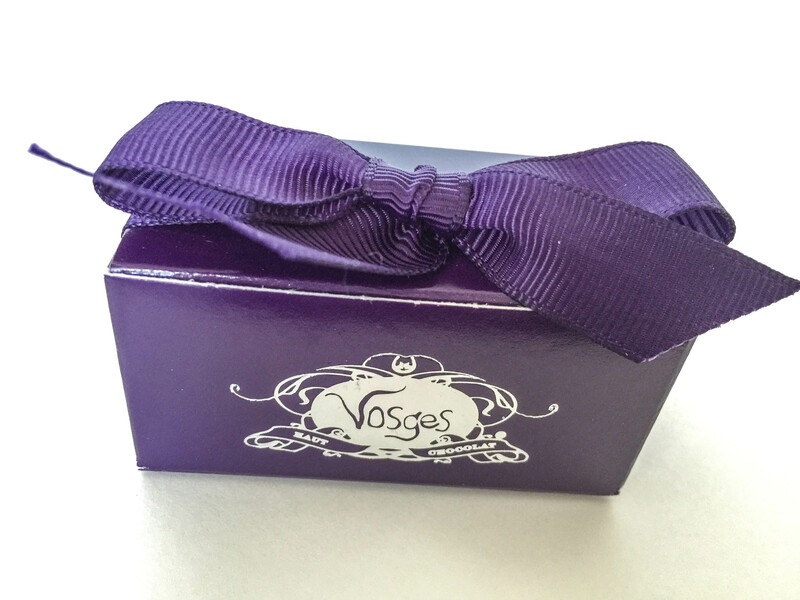 With much anticipation and curiosity, I immediately plowed through the packaging and excess paper filler to find this impressive box of Vosges! 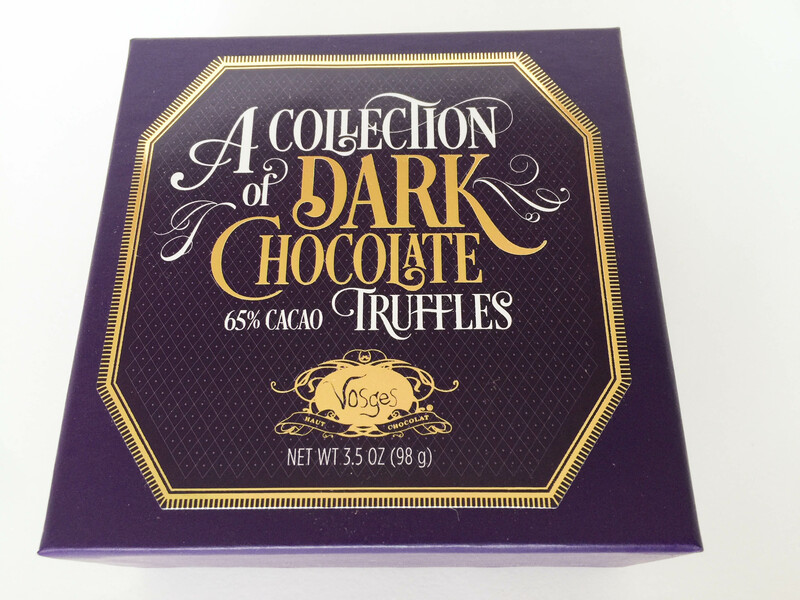 Vosges is one of my favorite gourmet chocolate brands. 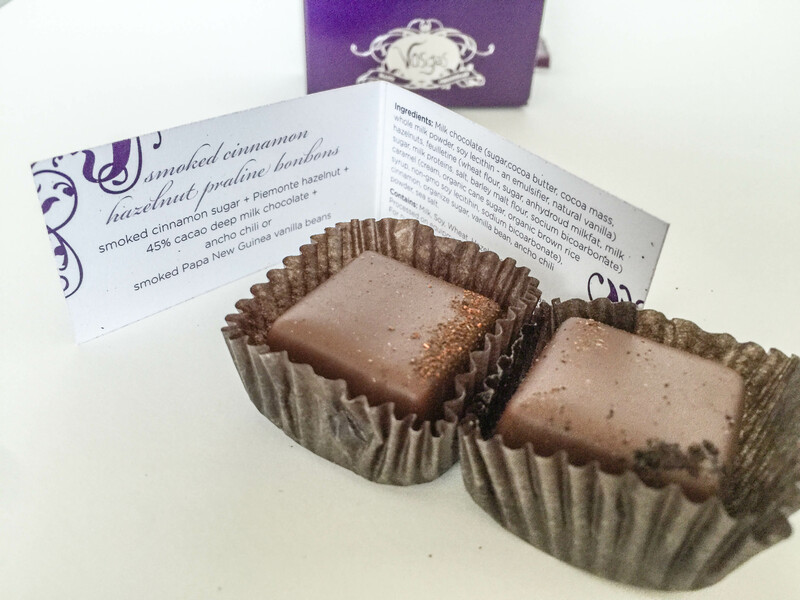 Founder and Chocolatier Katrina Markoff has created a well balanced experience between spices and chocolate. 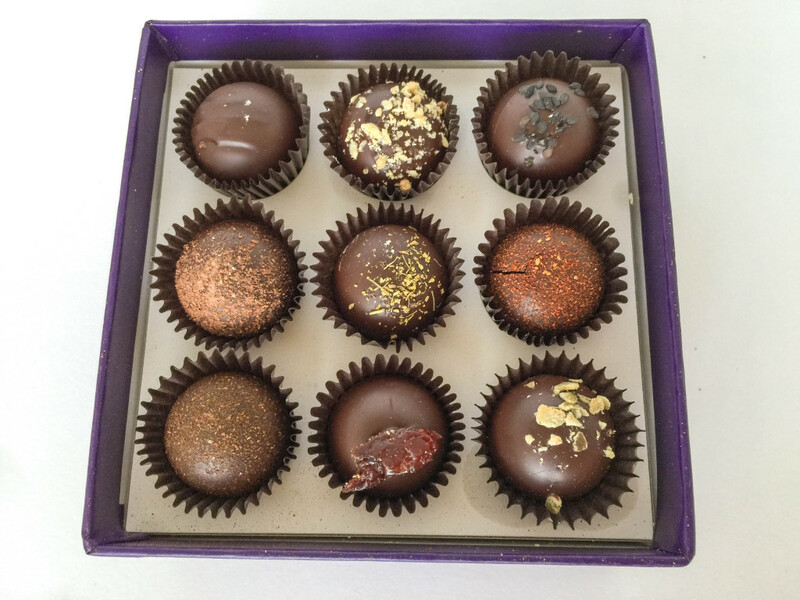 The Swanson Vineyards Oakville Merlot, Napa Valley + Dark Chocolate Truffle Collection pairs well together. 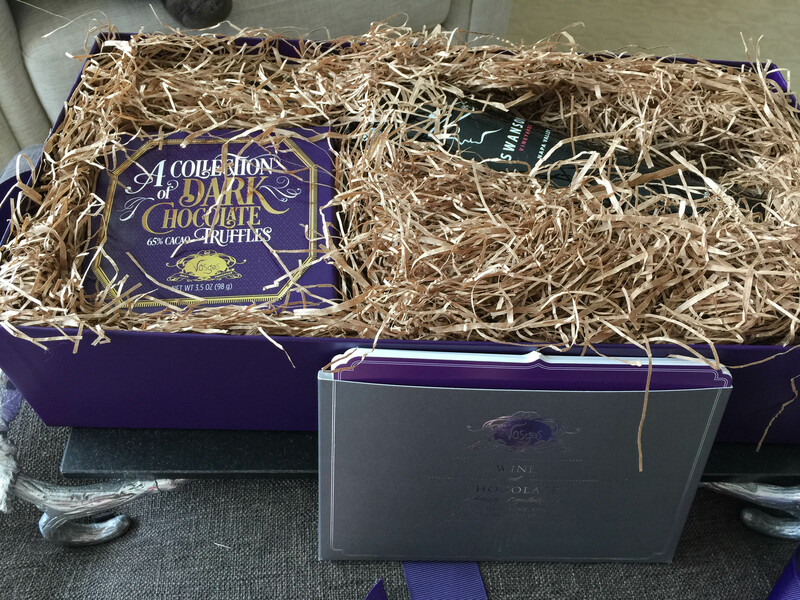 The gift box includes 9 truffles, a bottle of hand-selected wine, tasting notes and pairing suggestions. 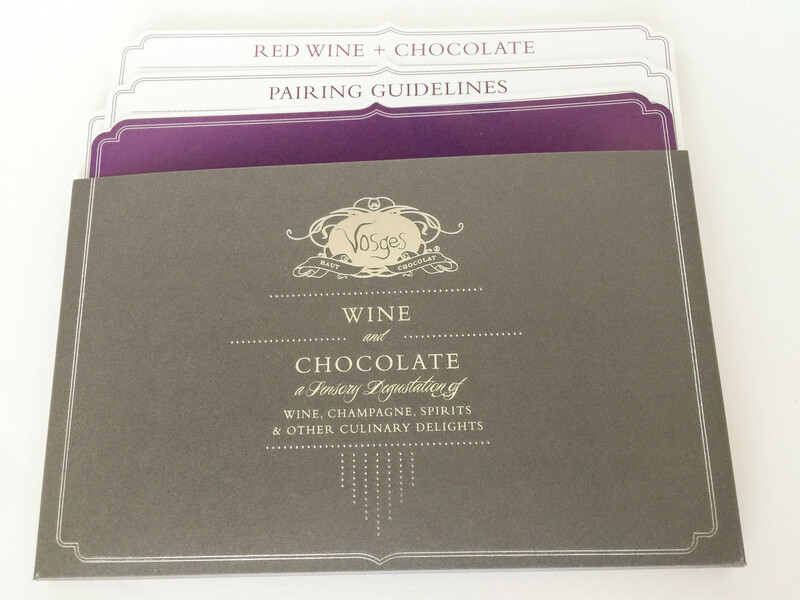 The tasting note set allows the gift receiver to learn more about how to pair wine and chocolate together as well as offering tips and recommendations on how to set up your own wine and chocolate tasting party. Both delicious and educational. I am definitely going to save the set for future use. 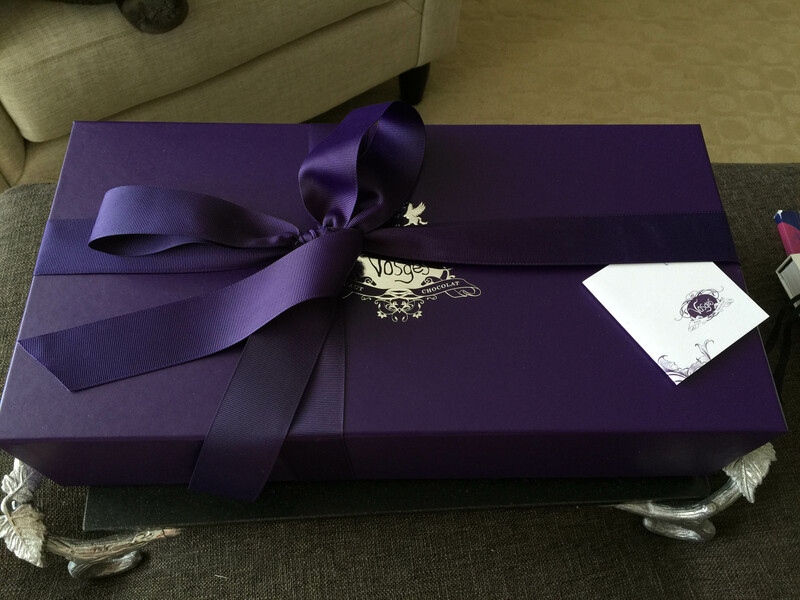 Even though this gift was unexpected, it was very much appreciated. Bravo, my dear friends for this fantastic gift! Thank you for loving me. I love it! More words just get in the way. Please take a visual scroll and explore with me. Wine and chocolate pairing. What more can my insatiable dessert palate would require? Swanson’s 2010 Oakville Merlot opens with a bouquet of black cherry and plum, leading to powerful notes of espresso and smoked berries. 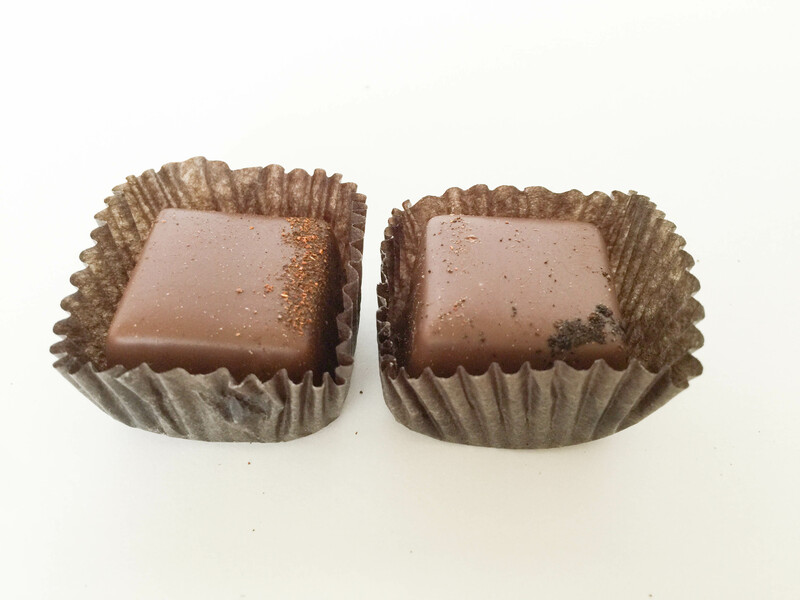 Its fine-grained tannins linger on the palate and transform as they combine with dark chocolate. 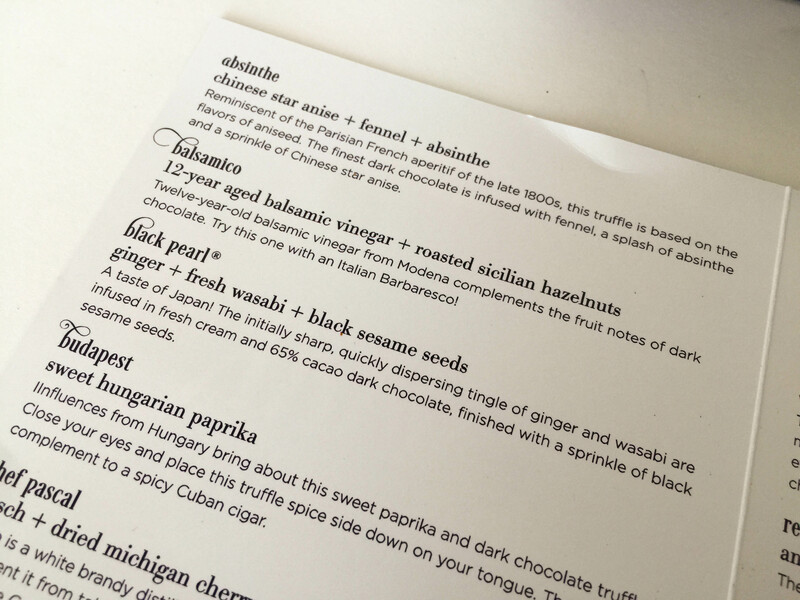 The perfect gift for the sophisticated connoisseur! 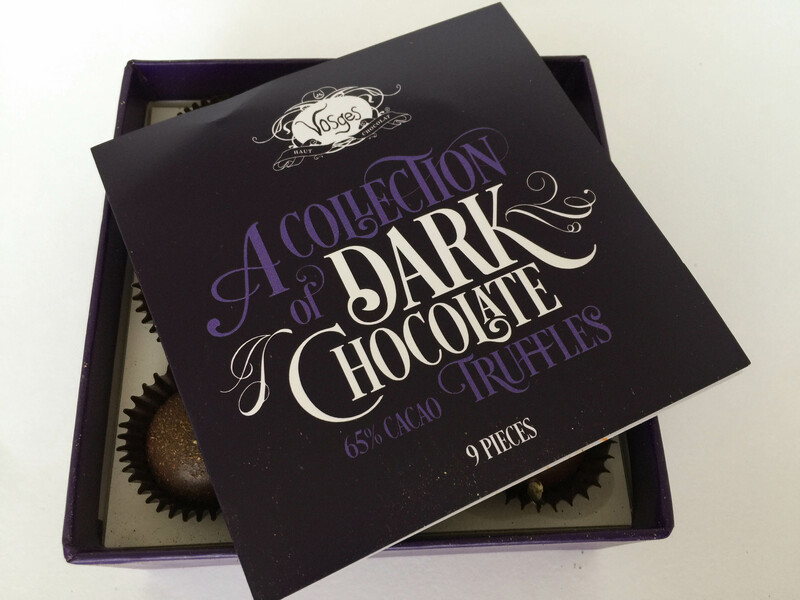 Each box includes 9 truffles, a bottle of hand-selected wine, tasting notes and pairing suggestions. 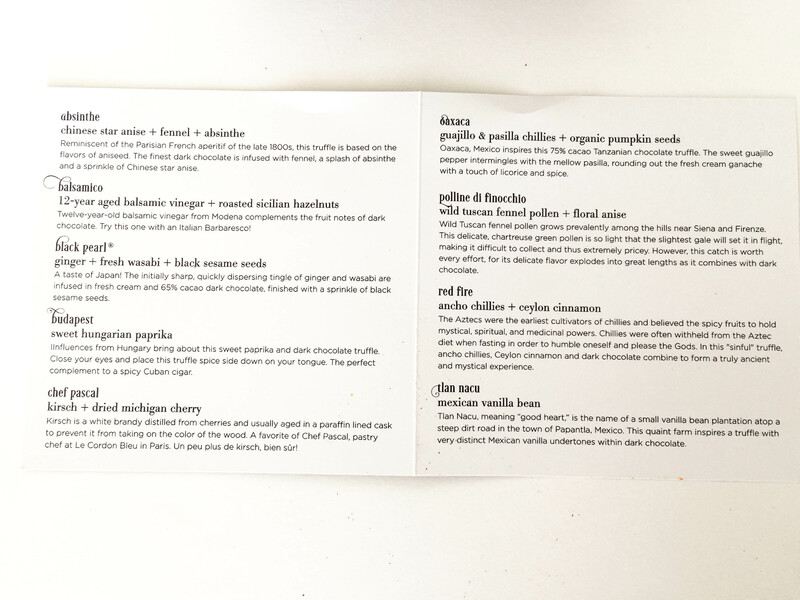 The juxtaposition of flowers, roots, herbs and spices play with dark chocolate from around the world is an outstanding provocative dance and taste on flavors. Attractive packaging perfects the experience.